Stroller Strong Moms classes will be held at the Foy Recreation Center at Austin Peay in downtown Clarksville. The facility offers a three-court gymnasium, an indoor track, an indoor cycling studio and locker rooms with private showers and changing areas. Classes will utilize the available spaces differently in each class, but will primarily meet in the gymnasium. Weather permitting, we will also have stations outside at the tennis courts and nearby fields. Parking is available for free on the side streets surrounding the Foy Recreation Center. The parking lot behind the center is available for parking with a permit. Permits are available for SLAM Clarksville monthly unlimited members and must be issued separately. Please feel free to park in this lot on your first class without a permit. Additionally, do not park in the lot across the street from the center, as it is for students only. Questions? Contact Kelli at kelli@strollerstrongmoms.com. Kelli, a proud Army spouse and mom of two, is an ACE certified group fitness instructor and is CPR/First Aid certified. She also holds her RRCA Level 1 Run Coach certification. She grew up active in baton twirling, dance, and track and has a degree in Special Education from Penn State. SSM is the perfect combo of fitness, teaching, and little ones-pulling all of her passions together. Through fitness, Kelli strives to create a community for moms that is supportive and welcoming. Her favorite ways to Sweat Like a Mother involve dancing like nobody is watching and long runs with friends. However, she can often be found sweating alongside her six-year-old mini me who has been a SLAM kid since she was 4 months old. 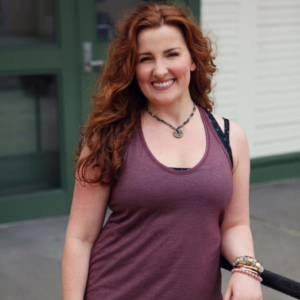 Originally part of the SLAM Savannah tribe as an instructor and founder + co-owner of SLAM DC, she is thrilled to share her passion with Clarksville and cannot wait to get started! Keep Up With SLAM'n Clarksville! Join SLAM Clarksville on Instagram! Contact the SLAM Clarksville Team! Erika, registered with Yoga Alliance, completed her 200-hour Vinyasa training with Hot Asana Yoga University in North Carolina and her Prenatal Yoga Teacher Training with Blooma Studios in Nashville, TN. She found SLAM in 2015 in Monterey, CA, and is excited to join the instructor team for her THIRD SLAM location as the official YLAM instructor for SLAM Clarksville! Erika looks forward to helping SLAMers find their own strength, balance, mental clarity, and inner peace. Her classes are fun and playful, designed to feel good (yet still provide a challenge), with an emphasis on alignment and inclusivity. Through teaching, she hopes to inspire others to discover their own light, empowering them to open their hearts to find joy and compassion for themselves and the world around them. Erika is the mother of a beautiful little sassafras, Elowyn Mae (3). When not on her mat or SLAMing, she can be found advocating for mamas everywhere, hiking, gardening, exploring the outdoors, sipping coffee and/or mimosas (mostly simultaneously), and soaking up the Nashville music scene with her delightful husband and aforementioned toddler. 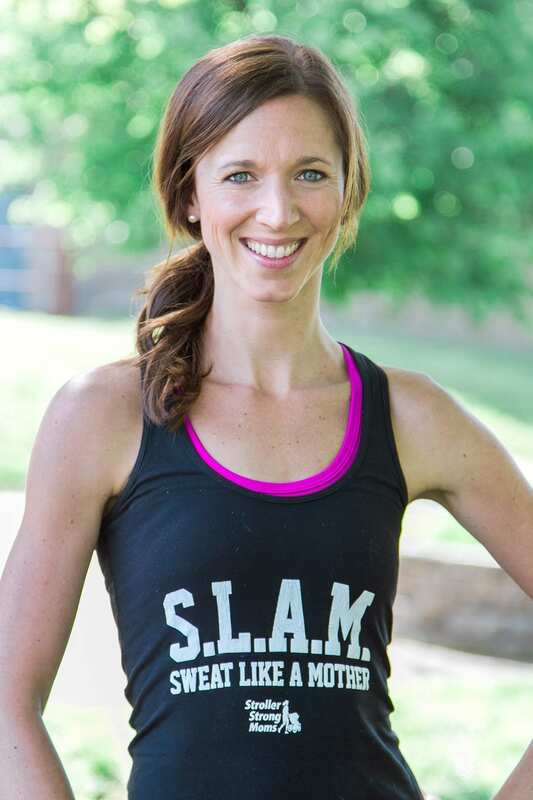 Erika is also part of the SLAM Nashville team as the official YLAM instructor. I didn’t need friends, but found camaraderie. I didn’t have body goals, but I found a new love for mine. I didn’t desire a change, but I have been changed.. Danielle G.